With the clock ticking away the hours until 2018, the government of UK Prime Minister Theresa May is facing resignations in the face of the country's looming withdrawal from the EU. 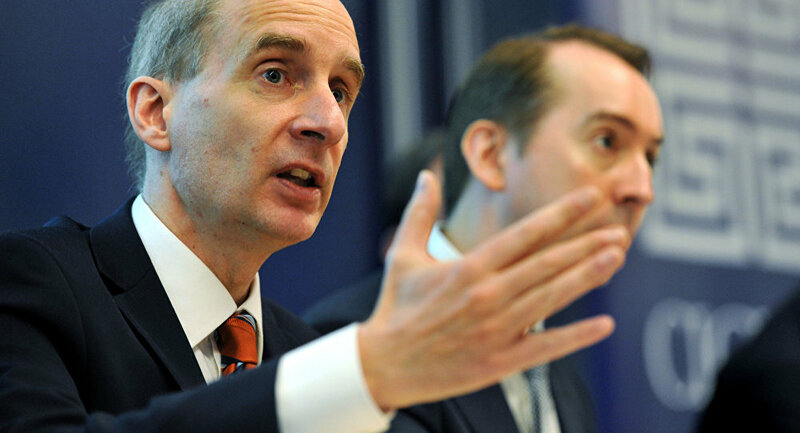 Andrew Adonis, chairman of the British National Infrastructure Commission, has resigned in protest over the government's Brexit plans. In his letter to British Prime Minister Theresa May, Lord Adonis accused her of "allying with UKIP [the United Kingdom Independence Party] and the Tory hard right" and "pursuing a course fraught with danger." Touching upon the UK's decision to withdraw from the EU, Adonis slammed it as "a dangerous populist and nationalist spasm worthy of Donald Trump." "Brexit is causing a nervous breakdown across Whitehall and conduct unworthy of Her Majesty's Government," the letter read. He also warned that "if Brexit happens, taking us back into Europe will become the mission of our children's generation, who will marvel at your acts of destruction." In early December, Alan Milburn, head of the UK government's social mobility commission, said he is quitting because of Prime Minister May's alleged failure to deliver on her pledge to create a "fairer Britain." Earlier this month, the EU leaders agreed "to move on to the second phase" in Brexit talks, citing "sufficient progress" made during the first phase of the negotiations. Brexit talks kicked off on June 19 and are scheduled to wrap up by the end of March 2019. They were preceded by a referendum on June 23, 2016, when about 51.9 percent of British voters said "yes" to their country leaving the EU.